A porcelain veneer is a layer of porcelain placed over a tooth, either to improve the aesthetics of a tooth or to protect the tooth’s surface from damage. A dentist may use a veneer to restore a single tooth that may have been fractured or discolored, or multiple teeth to create a “Hollywood” type of makeover. Many people have small teeth resulting in spaces that may not be easily closed by orthodontics. 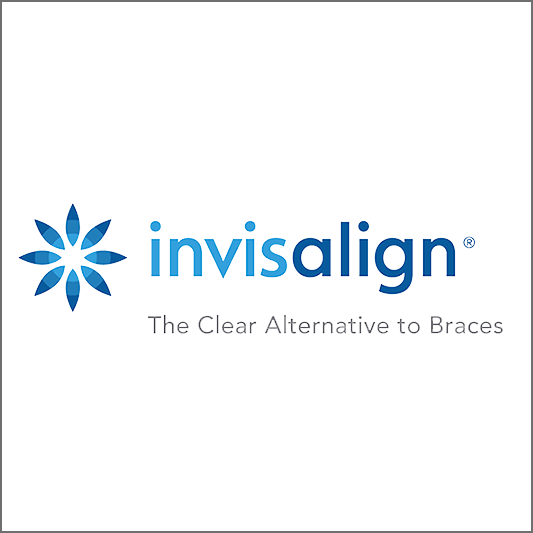 Some people have worn away the edges of their teeth resulting in a prematurely aged appearance, while others may have malpositioned teeth that appear crooked, and do not want to have braces or Invisalign treatment. Multiple veneers can close these spaces, lengthen teeth that have been shortened by wear, fill the black triangles between teeth caused by gum recession, provide a uniform color, shape, and symmetry, and make the teeth appear straight. Veneers can also be applied to yellow teeth that won’t whiten. 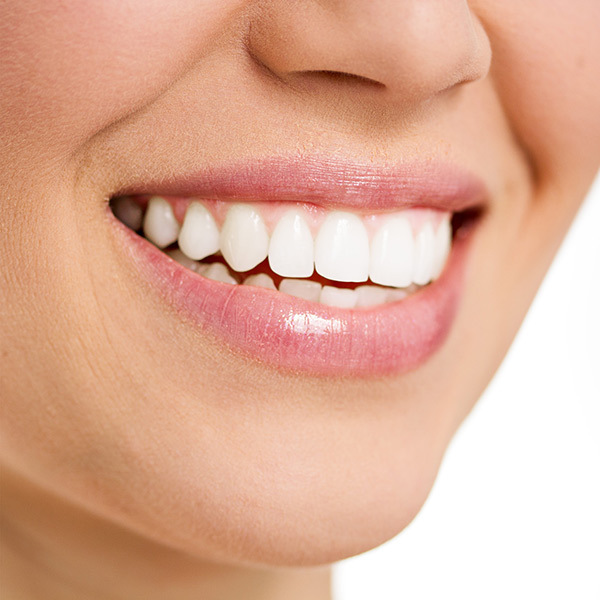 In many cases, minimal to no tooth preparation is needed when using porcelain veneers. What are the difference between porcelain veneers and composite bonding? A composite bonding may be directly placed (built-up in the mouth) by the dentist in a single appointment. In contrast, a porcelain veneer typically involves two appointments. The porcelain is custom fabricated by a dental lab to the dentist’s specifications. It is then bonded to the tooth with dental cement. A composite bonding is made of the same material as white filling. It is not as strong as porcelain, but can still last a long time if cared for properly. Like your natural teeth, composite bonding can stain and change colour over time and may require periodic polishing or repair. Porcelain veneers, on the other hand, do not change colour over time and tend to last longer. They are also more expensive than dental bonding. 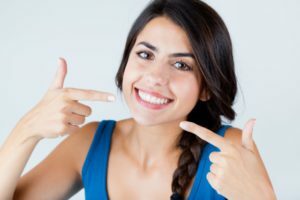 Will my dental insurance cover veneers? 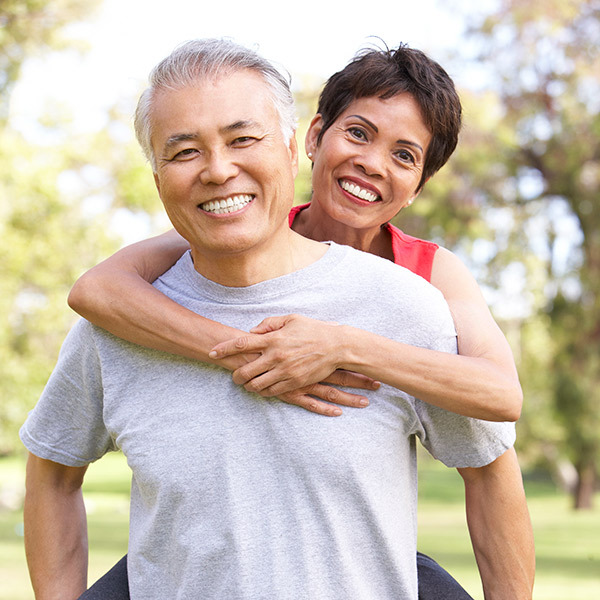 Typically, dental insurance plans will offer zero or minimal coverage for veneers, but there are exceptions. We can help you determine your coverage when you come in for an appointment or free consultation. Portions excerpted from https://en.wikipedia.org/wiki/Veneer_(dentistry) under the Creative Commons license.